We’ve all seen many sitcoms that show the exploding, deep friend turkey. We’ve all laughed- a lot- at the videos. We all know it’s extremely dangerous. According to the U.S. Fire Administration (USFA), nearly 4,300 fires occur on Thanksgiving causing 15 deaths and almost $27 million in property damage, many of them due to deep frying accidents. 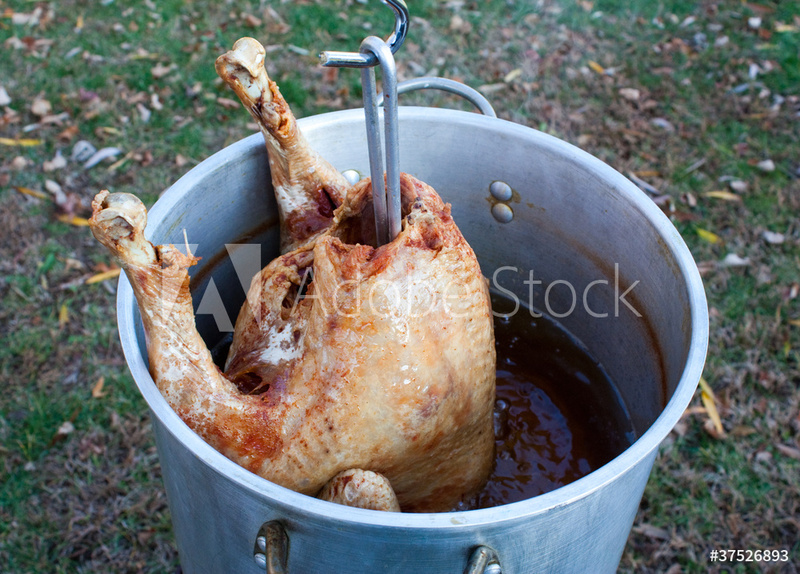 And still, we all know many people who will attempt their own deep fried turkey on Thursday. The number of building fires nearly doubles on Thanksgiving—mostly due to all the cooking going on. This is why it is extremely important to deep fry turkeys outside, away from buildings and materials that can burn. Keep animals and children away from the fryer so they don’t get burned and don’t accidentally knock the fryer over. Most deep fried turkey recipes call for peanut, corn or canola oil—but just how much oil is necessary? Many turkey frying accidents happen when too much cooking oil is used and spills over the pot, catching fire when the turkey is dropped in. 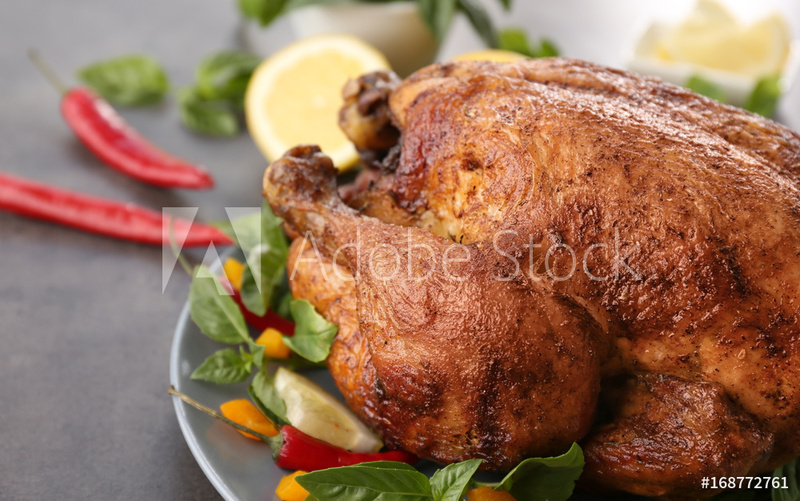 The U.S. Consumer Product Safety Commission (CPSC) says that most turkey frying accidents occur while the oil is being heated, prior to even adding the turkey. This means you should be extra careful when heating the oil, and turn off the fryer immediately if any smoke appears. To make sure your home is properly protected from flaming birds this Thanksgiving, call your insurance agent to check your homeowner’s insurance policy. Having proper insurance coverage in place will ensure the turkey is the only thing you pay for out of pocket! Previous Post: How Would You Spend Your Savings? Next Post: Wishing Everyone A Very Happy Thanksgiving!